Anthony Murphy. Oils. Girl at the Window. Anthony Murphy. 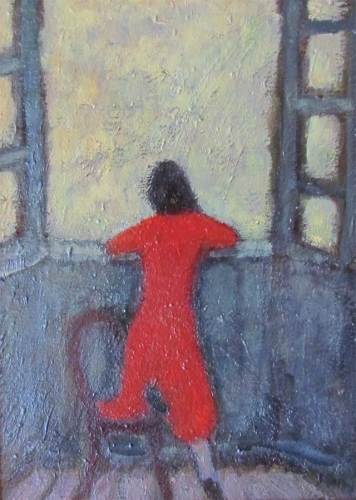 'Girl at the Window'. Oils on Canvas. 35 x 27 cms. £3000.